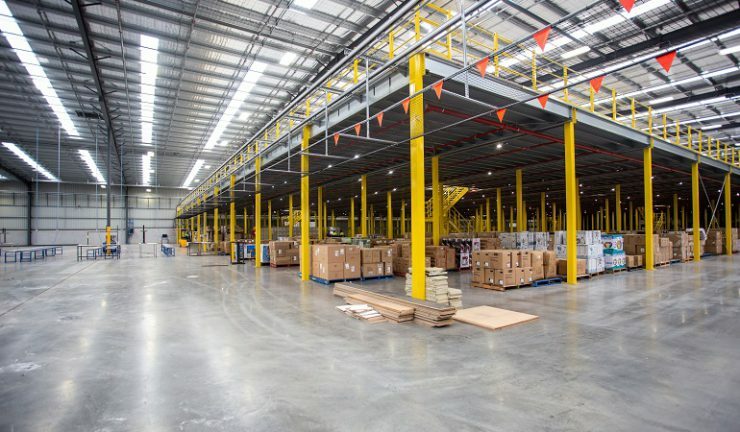 Catch Group has secured a new 22,000 square metre warehouse located near its current facilities in Truganina, Melbourne. It is expected to be fully operational in January 2019. The warehouse brings an additional 27,000 sqm to Catch Group’s existing 26,000 sqm operations and will accommodate the company’s projected growth for the next five years. It will feature the KNAPP multi-shuttle robotic system, an automated storage system that plays a central role in an intralogistics system, efficiently storing a large proportion of stock in minimal space. The 84-shuttle, state-of-the-art system, will provide Catch with much greater capacity and throughput to fulfil customer orders. Catch Group CEO and managing director, Nati Harpaz said, “We have been experiencing significant growth over the last two years, as we continue to expand our product offering and grow our Marketplace. This announcement is a direct result of the increasing demand for our services, providing our highly engaged customer base great value on quality brands, every day. Catch currently offers approximately 35,000 SKUs from its own stock stored in its warehouse and ships more than 10,000 parcels a day at peak times. In addition, the website already offers in excess of 1.9 million SKUs via the Marketplace platform and over 1.2 million active customers.